*All new account applications are subject to the terms and conditions listed on this page. By submitting this electronic form to Sisters Oil Service LLC you are agreeing to these terms and conditions. *Tanks/Oil Lines: Sisters Oil Service reserves the right to inspect your oil tank and oil lines prior to your initial delivery. This is done to verify that the tank and lines are intact with no leaks. Sisters Oil Service llc assumes no responsibility or liability of any kind for the condition of the existing tank or oil lines. 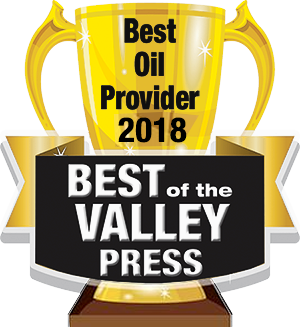 The customer is the owner of the tank and oil lines, and retains the responsibility and liability for environmental damage caused by any leaks from the existing tank or oil line, and agrees to indemnify and hold Sisters Oil Service llc harmless from any and all damages and liability arising from or caused by such leak(s). Sisters Oil Service llc will not deliver heating oil to any property without a proper working vent whistle.